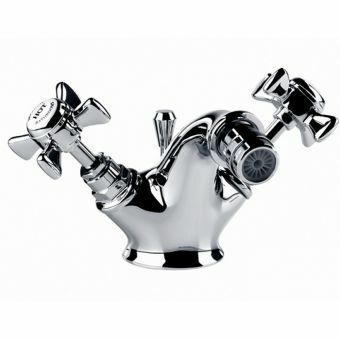 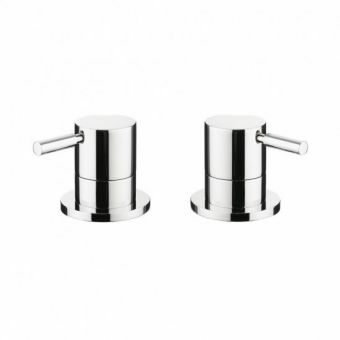 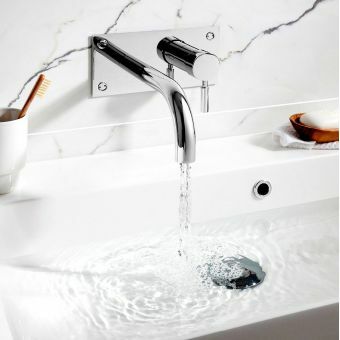 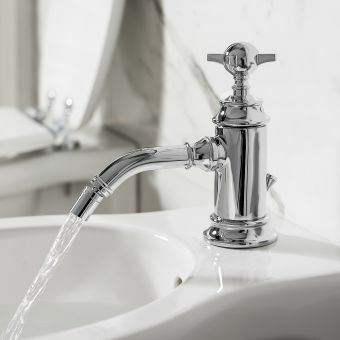 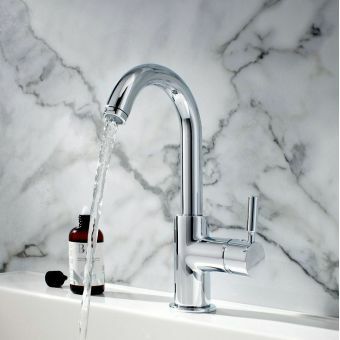 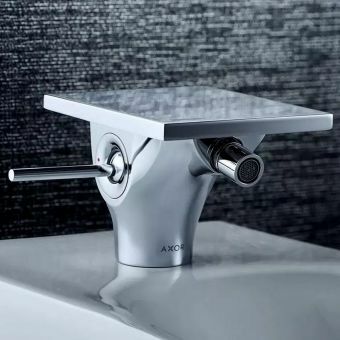 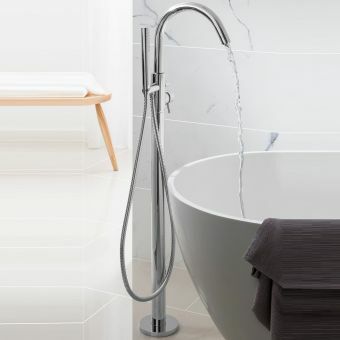 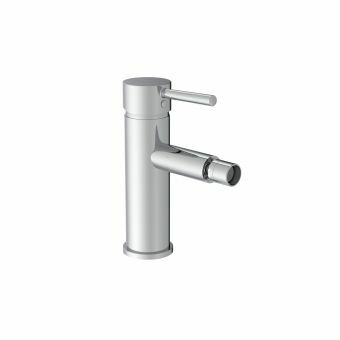 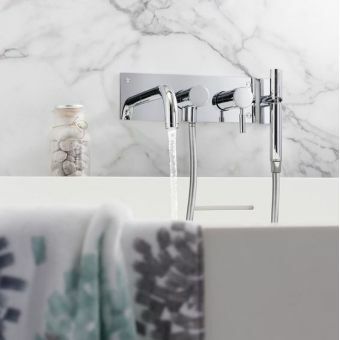 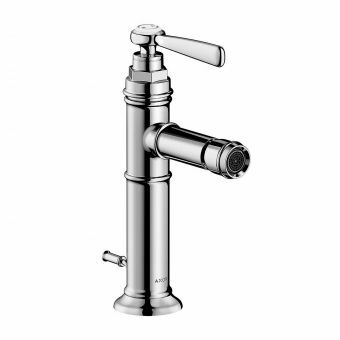 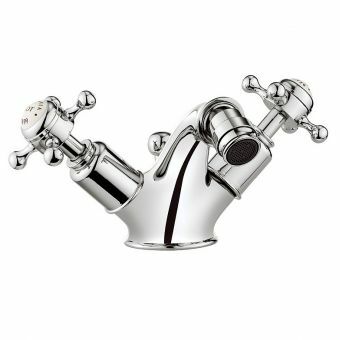 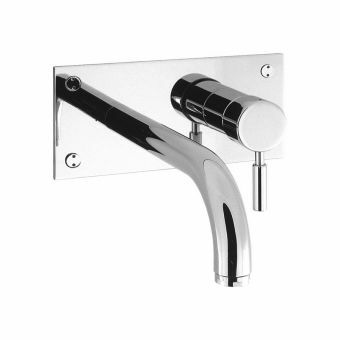 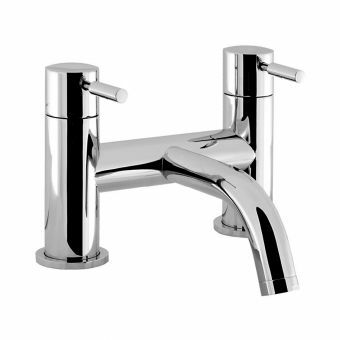 it is now common to have a bidet in the bathroom, a style of bathroom fitting that has come across from the continent and has become popular since the first forays into foreign travel in the 70's. 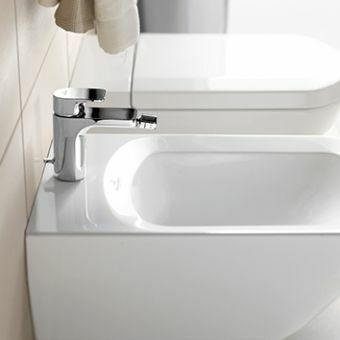 This Crosswater Design bidet tap has an integrated pop-up waste that fits easily onto most bidets and saves having to buy an additional item to make it all work. 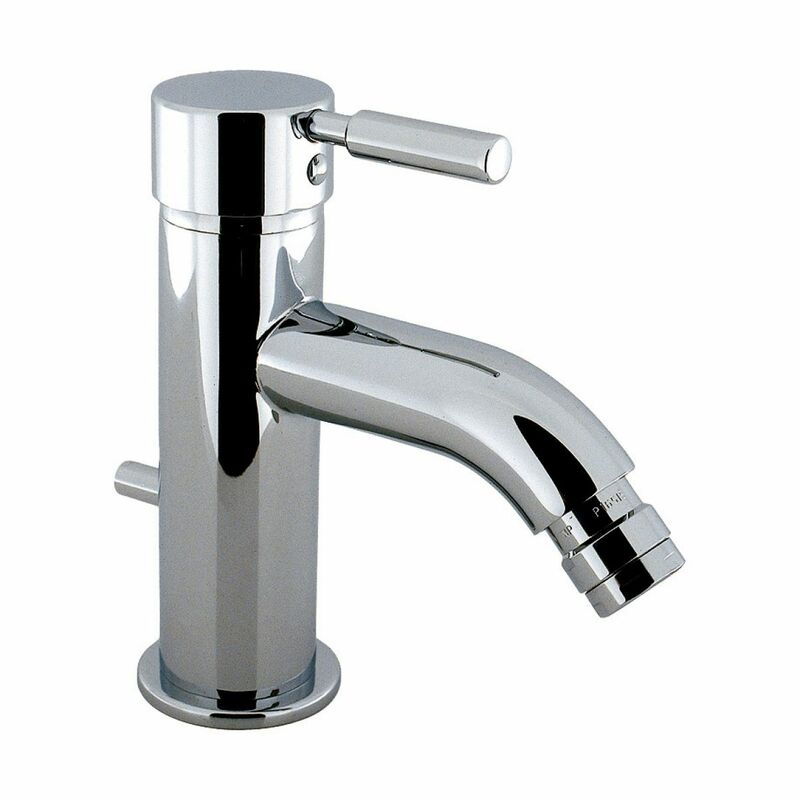 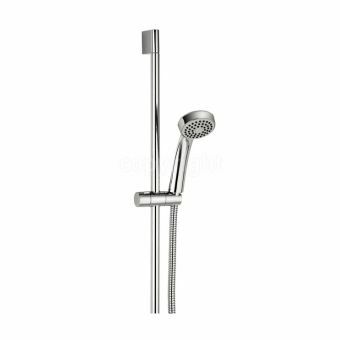 The adjustable nozzle is smooth to adjust and gives a gentle stream of water.